Olwazini Discovery and Computer Centre is a science & cultural centre, one of the corporate social investment projects for Golden Horse. Our centre is geared at making education fun and promotes the school level learning of science, technology and maths. Due to a lack of funding at schools many learners do not have the opportunity to experience the practical areas of science, technology and maths. This slows down learning and leads to a negative attitude toward these subjects. Olwazini comes in by bridging the gap through revealing the fun side of these fields. This is achieved by more than 70 fantastic and interesting interactive curriculum oriented exhibits housed in the science centre. 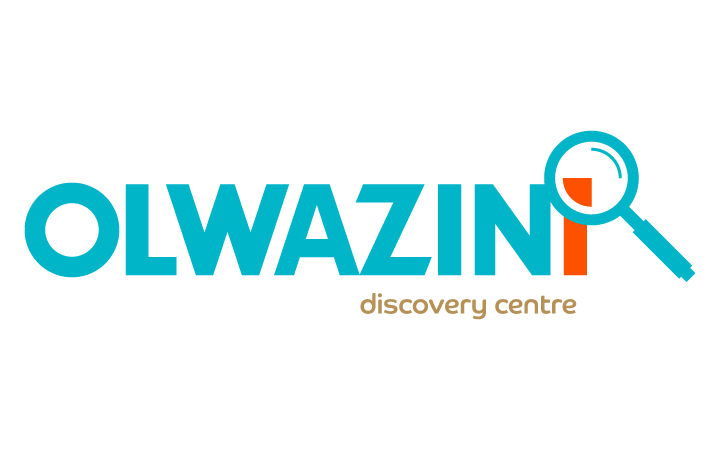 Olwazini is the only science centre that features cultural exhibits to show how much of science and technology is found in our culture. Our main target are school learners, however, the centre is open to anyone. There’s also a 5 day basic computer training which covers Word, Excel, PowerPoint and the internet. People who are interested in either visiting the centre or in attending free computer classes can contact Olwazini. Bookings can be made between Monday and Friday from 09h00 – 16h00. Bookings must be made at least a week in advance. The centre is closed on weekends and public holidays.